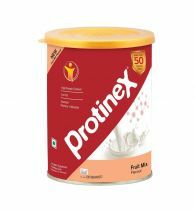 Milk has calcium and the Vitamin D in Bournvita makes it come alive. A vital ingredient in Cadbury Bournvita, Vitamin D plays a major role in building strong bones and teeth. 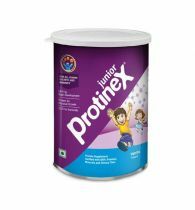 By increasing the levels of calcium absorbed by the human body, it helps add to bone strength. 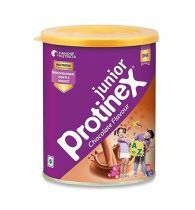 Cadbury Bournvita is enriched with most of the vital nutrient groups that children require. 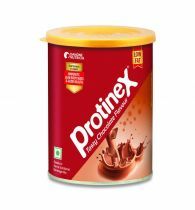 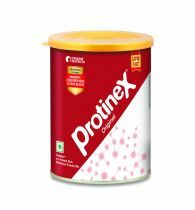 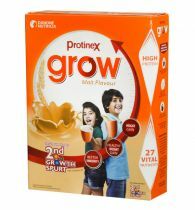 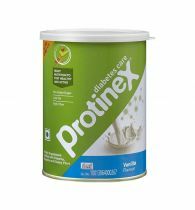 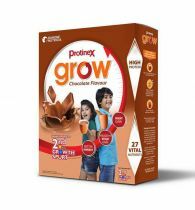 It is formulated with ingredients like Malt extract, sugar, cocoa powder, milk solids, liquid glucose, vitamins, permitted emulsifiers, sodium bicarbonate, mineral & salt. 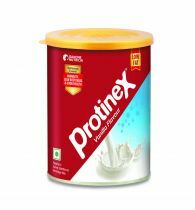 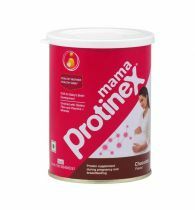 It includes protein, Vitamin A, Vitamin C & Vitamin B12, Calcium, Iron & Folic Acid. It also provides our body with Niacin, pyridoxine, Riboflavin, & Thaimin which is very essential for the proper working of our nervous system.